Niels Alexander (Niels Vernimmen) is working hard to make 2014 his year. 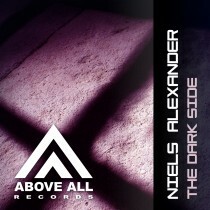 After releasing his Winter EP as Niels Vernimmen, he will continue his work as Niels Alexander. First step in that process is his awesome, Rank 1-ish Progressive Trancer. 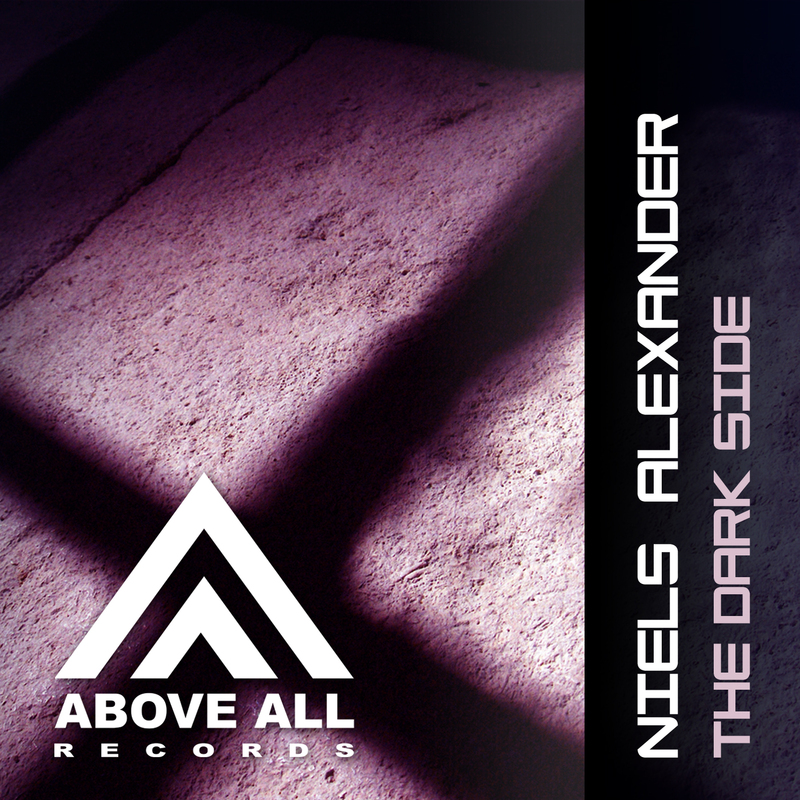 The Dark Side has a deep, dark, Trance vibe that takes you into Trance atmospheres!